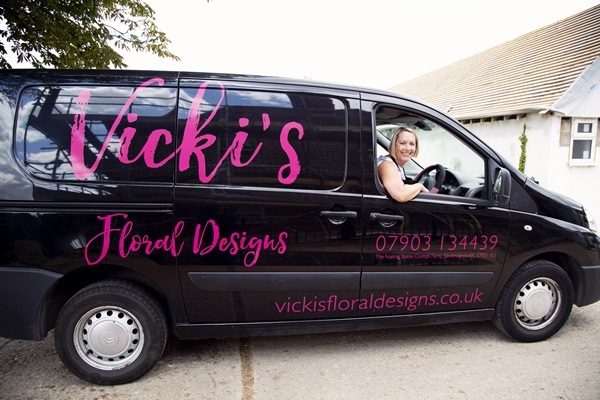 Vicki’s Floral Designs is proud to announce the opening of our new premises for floral workshops and floral arrangement consultations. 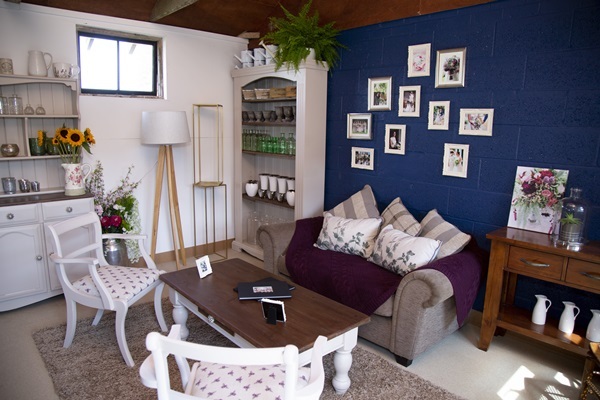 Nestled on a farm in the Hertfordshire countryside, near to the town of Sawbridgeworth and the Manor of Groves Hotel & Spa, we have moved to converted stables. 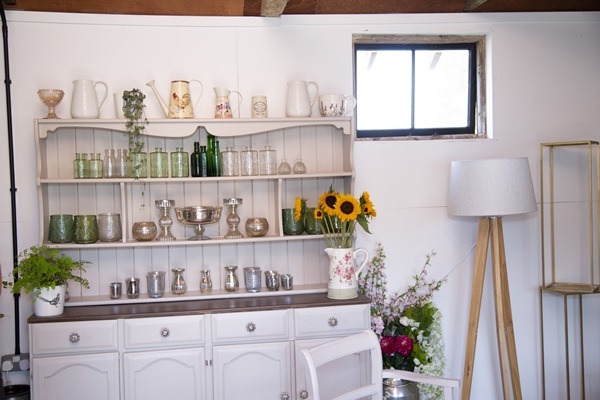 ‘The Foaling Stable’ is where all the magic for Vicki’s Floral Designs will happen. 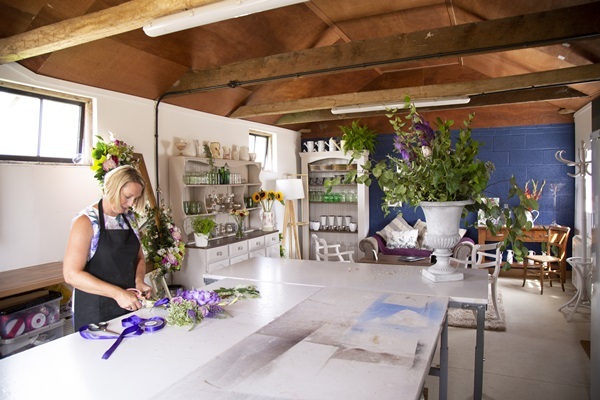 A friendly and comfortable experience awaits you at the ‘Foaling Stable’ where we hold consultations for prospective customers to discuss, in comfort, the requirements for the floral arrangements for your wedding or special event. 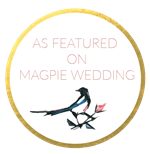 You will be able to view photo albums showing many examples of previous floral work, as well as a large collection of vases, urns, candles, arches, props and much more, that can all be hired for your wedding or event. You’ll also be offered refreshments (who doesn’t love a bit of bubbly!) and a warm welcome. We can offer a sensitive and welcoming environment to discuss the passing of a loved one, dear friend or colleague at such a difficult and emotional time. 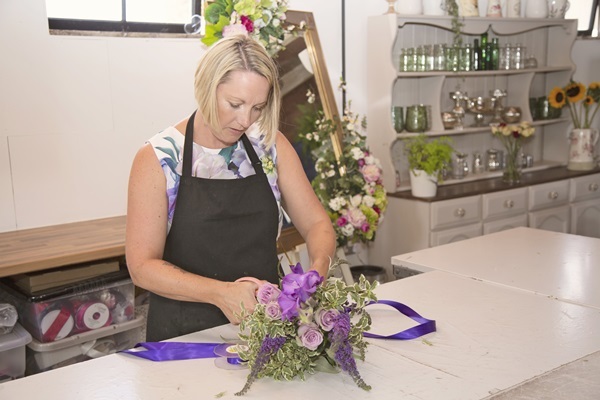 Vicki’s floral Designs will guide you in choosing the appropriate tribute whether that be a traditional worded tribute, coffin spray, wreath or a few stems from a favourite flower. We can also create bespoke floral tributes reflecting hobbies, passions or personality. If you are unable to attend the funeral, but would like to send flowers to the family, we can suggest a wealth of sympathy arrangements or bouquets. 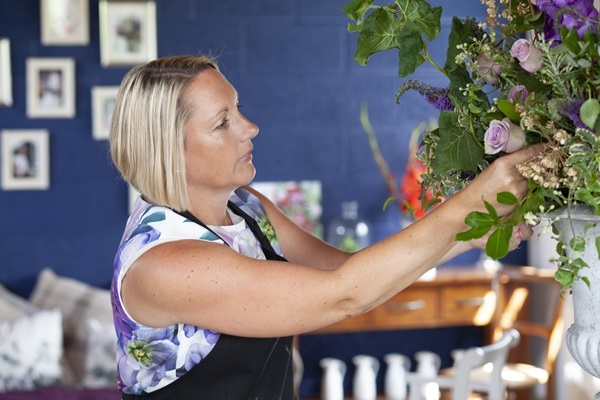 Throughout the year we will be offering a range of fun, floral workshops to suit any age or ability. 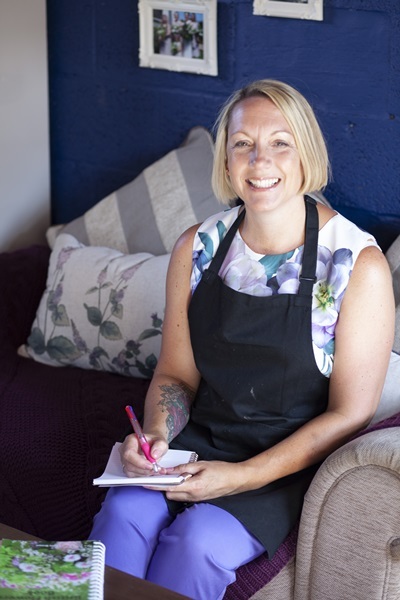 From seasonal gift bouquets, Spring & Easter floral arrangements, flower crown workshops, Autumnal delights, Christmas wreath making and Christmas table decoration workshops, which are ever popular and a range of dates will be advertised. All ingredients, teaching, information leaflets and refreshments will be included in the price. Please feel free to pop in to place an order or to book a floral arrangement consultation for a wedding, funeral or special event.